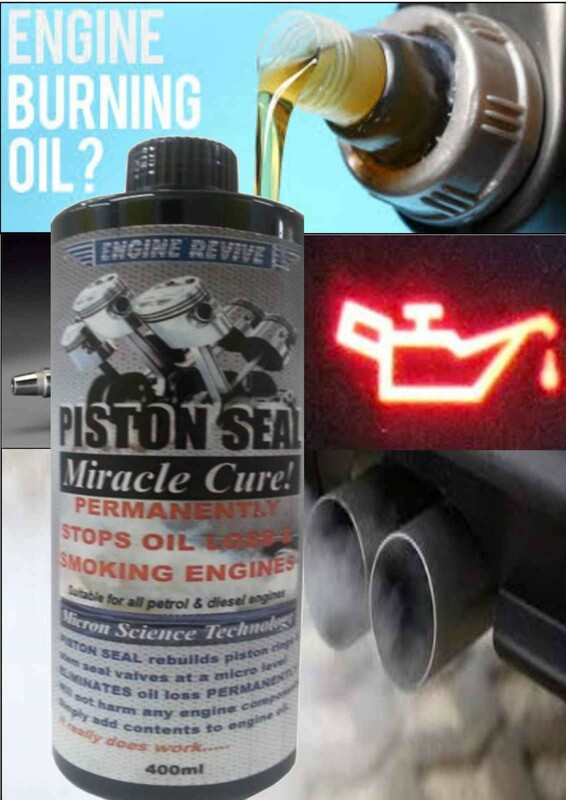 PISTON SEAL has been engineered by scientists in US labs. It contains properties to repair and replenish worn piston rings & stem seal valves using the science of micron technology. PISTON SEAL - Miracle Cure stops the engine from burning and consuming excess oil and wasting it into the atmosphere. The special properties of the chemical work at micro levels using a time-temperature-pressure technical propinquity to recondition and rebuild the surface metal of these components. PISTON SEAL does not contain: PTFE, Moly, lead, graphite, zinc, fillers or metal. Will not harm any components in the engine. Suitable for all vehicles, vans, trucks, petrol, LPG or diesel. This product is not to be confused with other temporary cheaper Stop Smoke Oil thickening additives, which cause harm by reducing circulation of oil in the engine - PISTON SEAL is NOT an OIL or a LUBRICANT. .
Reconditions & repairs worn piston rings & stem seal valves at a micro level. 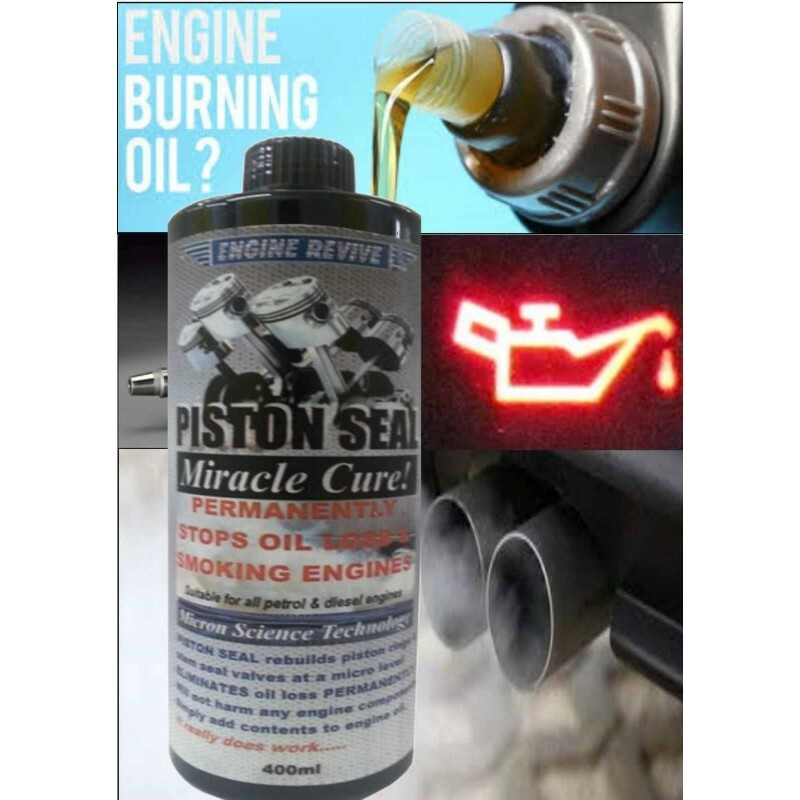 PISTON SEAL is not a lubricant and is not a typical temporary oil thickening additive. RAPIDLY repairs using a time-temperature-pressure technical propinquity. Will not harm any engine components. Increases compression to make starting easier. 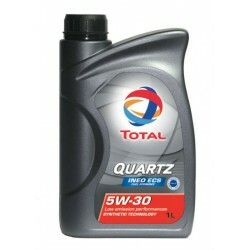 Simply add contents to engine oil. 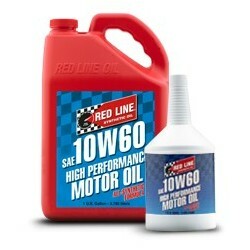 No need to use PISTON SEAL again after service oil changes like other additives. Check oil level and top up if required. SIMPLY ADD CONTENTS OF THE BOTTLE TO ENGINE OIL and drive as Normal. PISTON SEAL will begin to resurface piston rings and valves in the engine, which is initiated by a time-temperature-pressure relationship. Leave in Engine—no need to change oil. 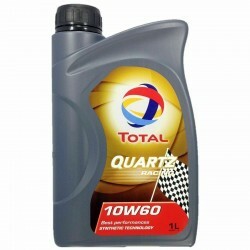 A top up may be required after driving, as some oil can be lost whilst repair process is taking place during driving. IMPORTANT NOTE: THIS PRODUCT WILL ONLY WORK IF YOU ARE LOOSING OIL DUE TO WORN PISTON SEALS, THIS WILL NOT WORK IF YOU HAVE A GENERAL OIL LEAK, FAULTY INJECTORS, TURBO, ETC.